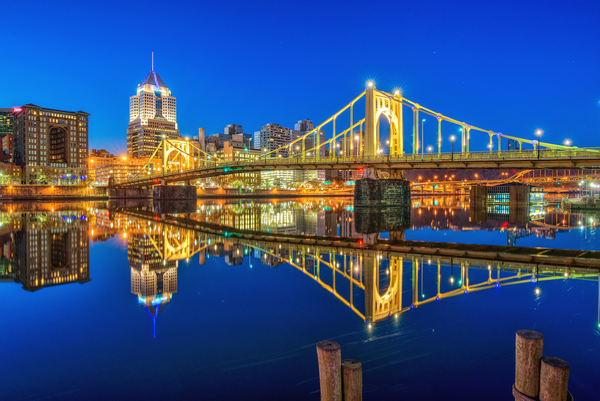 Pittsburgh's central location, within driving distance of Ontario, the East Coast, Southeast and Midwest, makes it one of our most popular tournament sites. 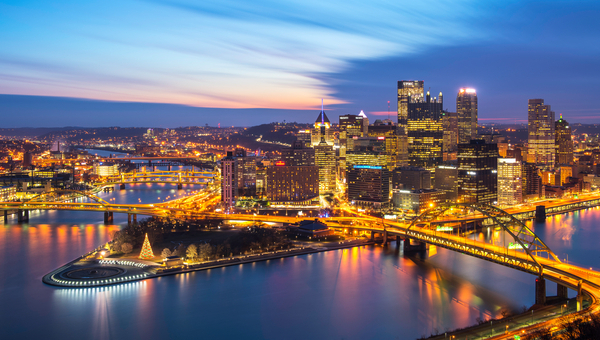 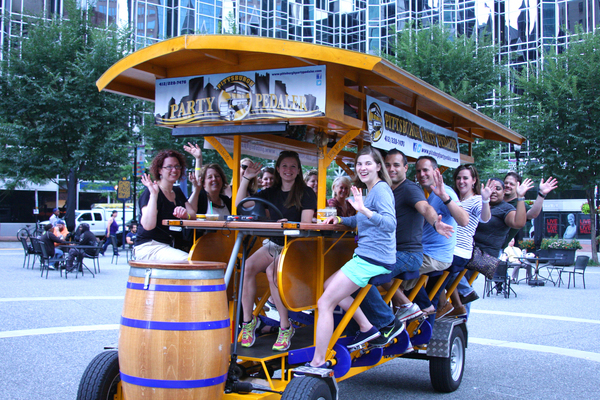 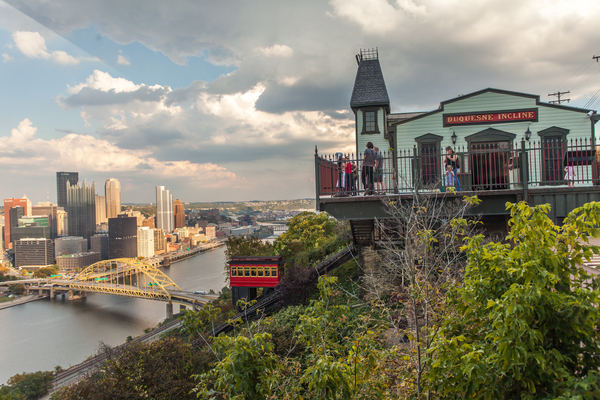 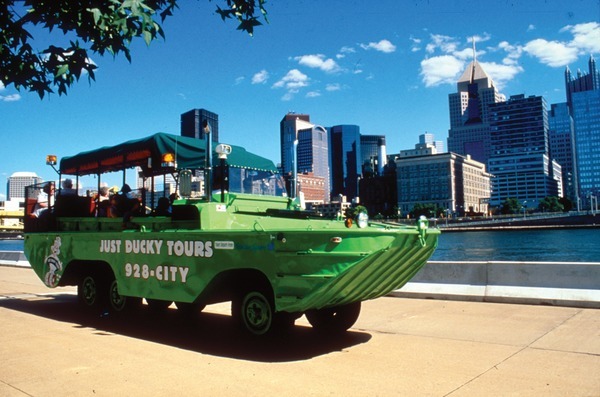 The Pittsburgh area also offers a large variety of sightseeing, shopping and entertainment opportunities, such as the Pittsburgh Penguins, Steelers and Pirates and many college sports, the Carnegie Science Center, Mt. 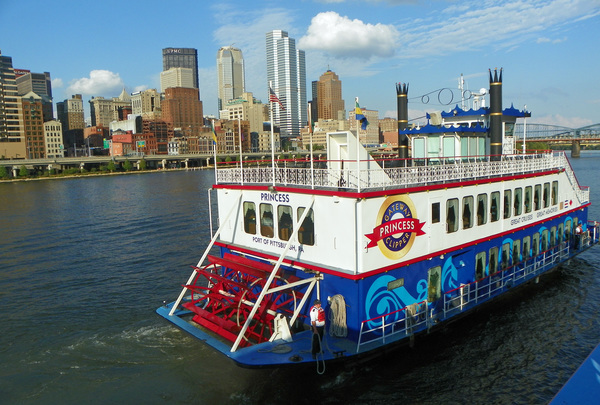 Washington and the Gateway Clipper Fleet. 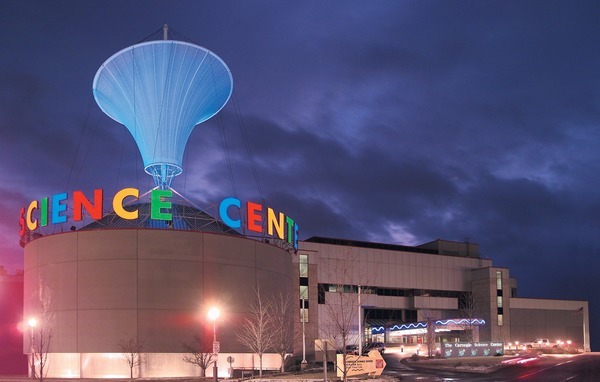 Games will be played at Ice Castle Arena, Iceoplex at Southpointe and South Hills YMCA. 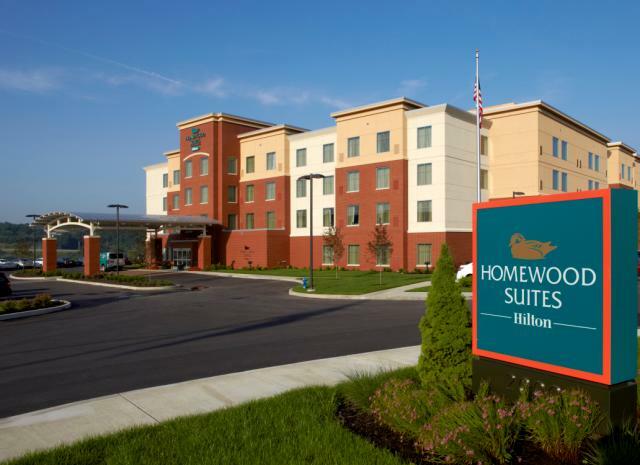 Holiday Inn Express " GREENTREE"